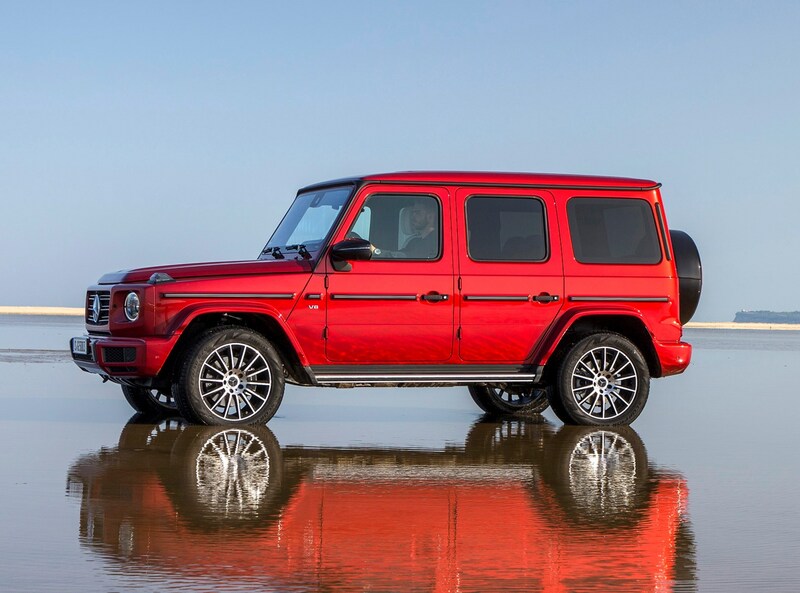 Which Mercedes-Benz G-Class SUV is best for me? 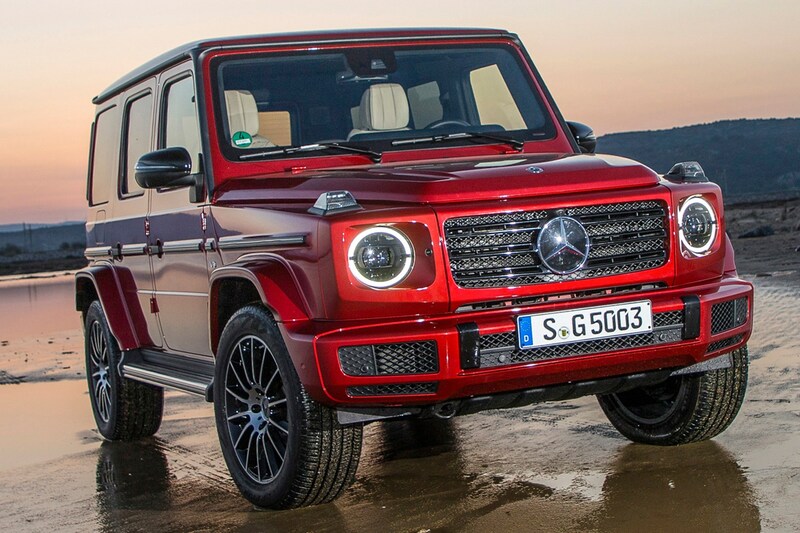 Buying a Mercedes G-Class is a deceptively easy task for now: only the G 63 AMG is on sale in the UK. 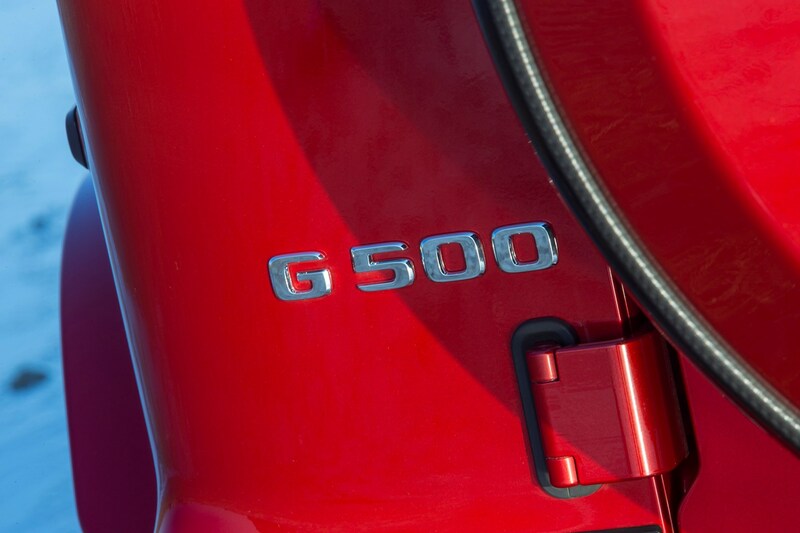 Brits are denied the G 500 model available in continental Europe, although that situation may change. 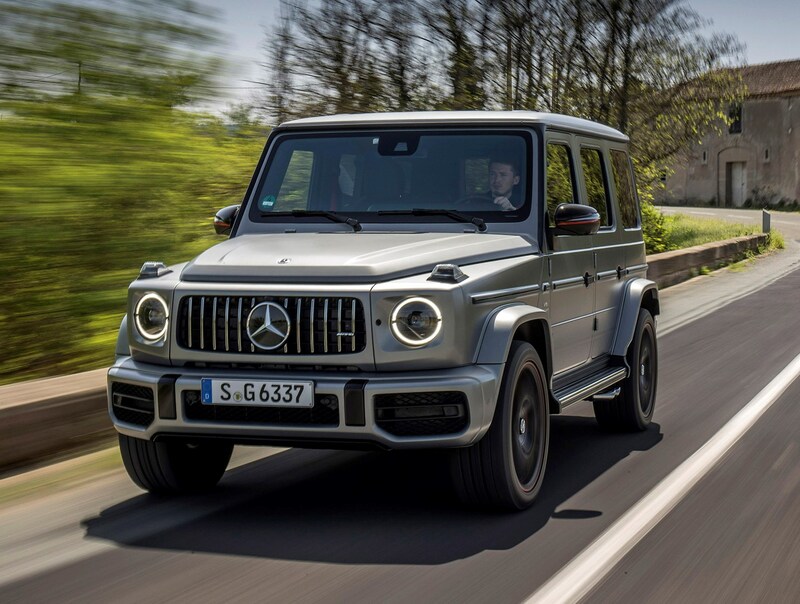 We have driven the G 500 and found its blend of luxury, performance and slightly cheaper purchase and running costs made an attractive proposition. 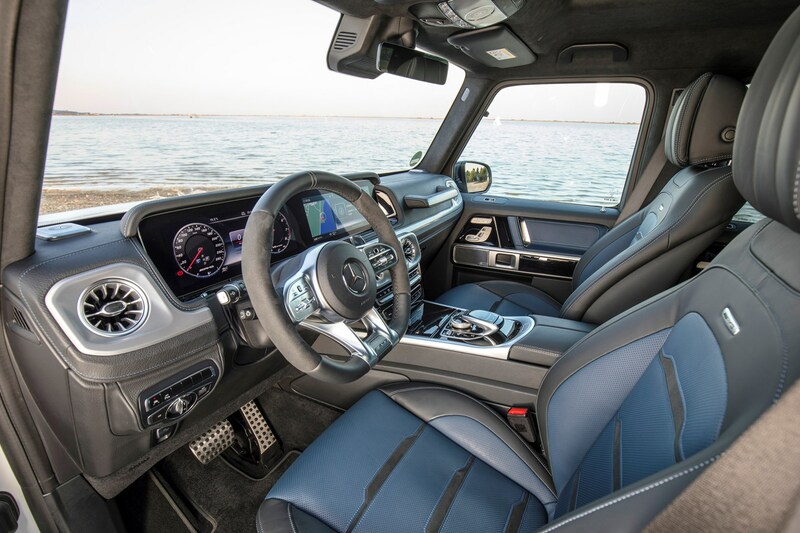 Of more interest is the diesel G-Class promised in summer 2019. 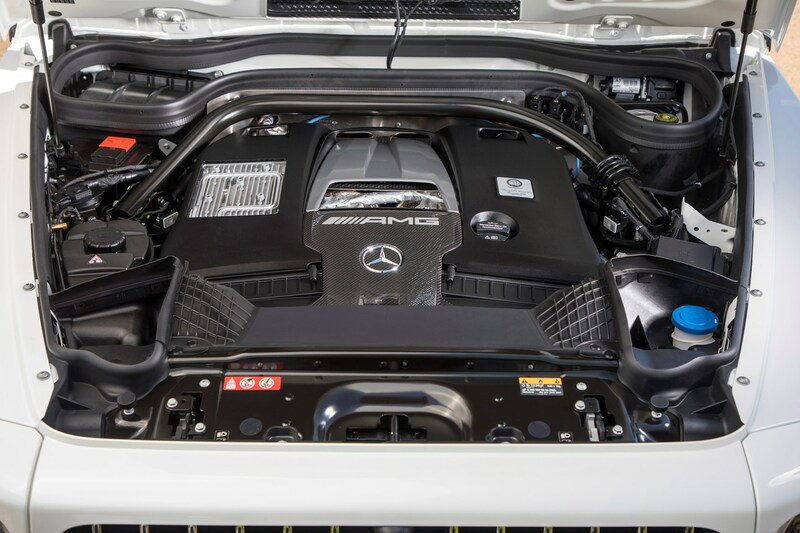 This model will usher in more palatable emissions and economy figures, as it swaps a fuel-guzzling 4.0-litre V8 twin-turbo petrol engine for a new-generation six-cylinder diesel. 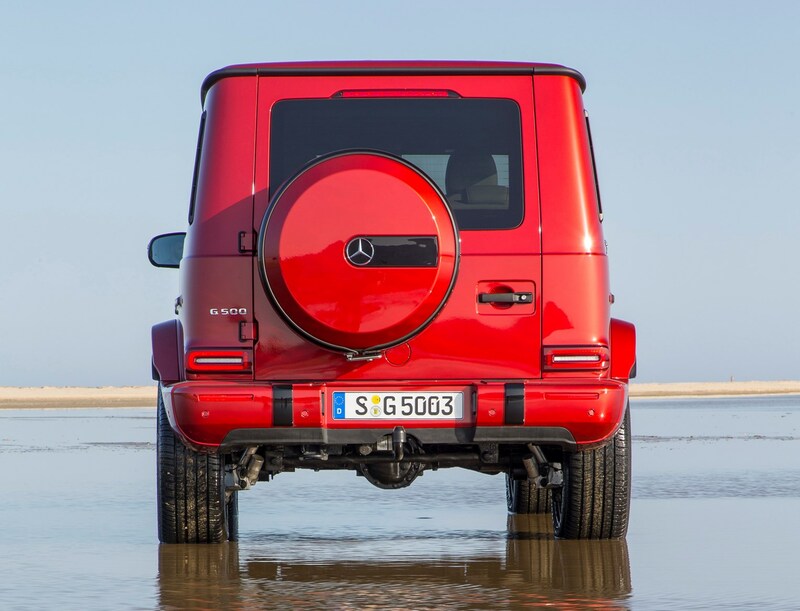 If you want a more rounded performer, it’s hard not to recommend waiting for the arrival of the new diesel G-Wagen. 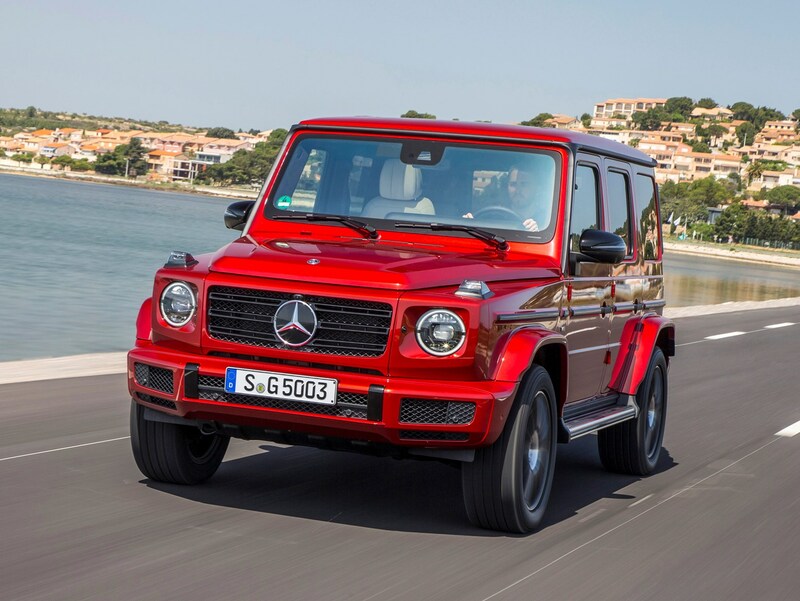 However, customers at this level have very particular tastes and the flamboyant G 63 AMG is likely to have strong appeal; in recent years, Mercedes-Benz UK has seen around two-thirds of British buyers plumping for the high-performance version, which speaks volumes about this car’s appeal and positioning. 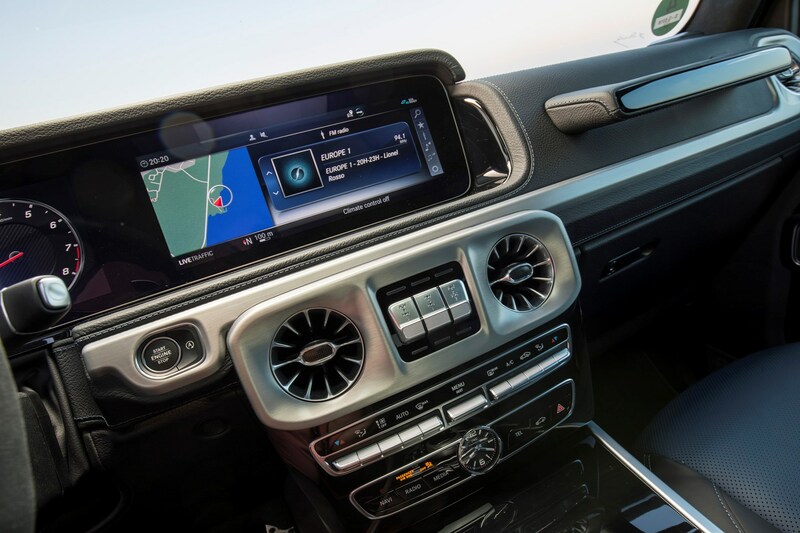 Generally speaking cars get incrementally better as they age, with each new model adding a little to the version that came before it, in a process of gentle evolution that tempts buyers into the latest and greatest iteration. 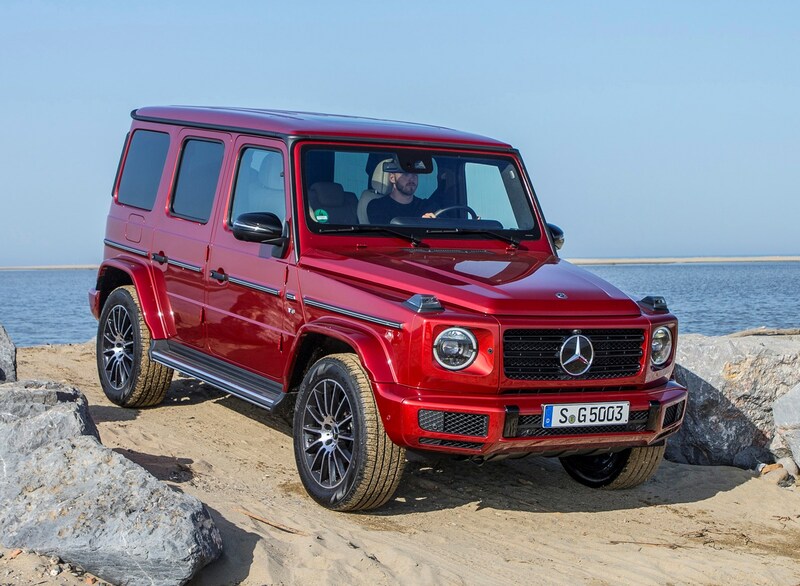 Very rarely does an update like the Mercedes-Benz G-Class come along – where the gulf between the old car and the new is so vast, you’d struggle to traverse it even in an off-roader as capable as this boxy number. 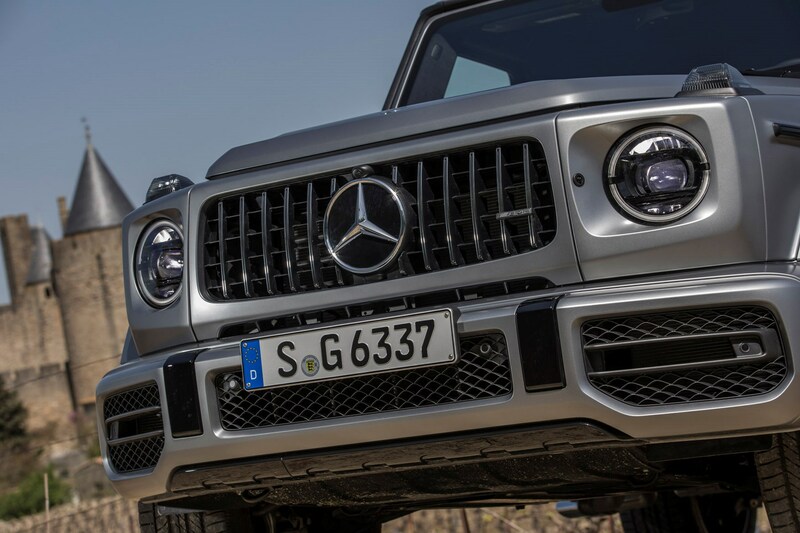 What engines can I have in the Mercedes-Benz G-Class? 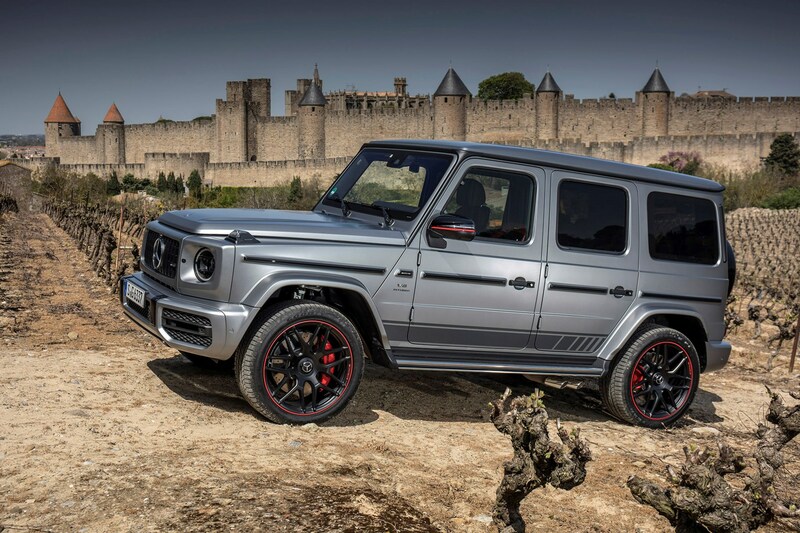 Well for now it’s available only with a twin-turbo V8, in AMG G 63 form. 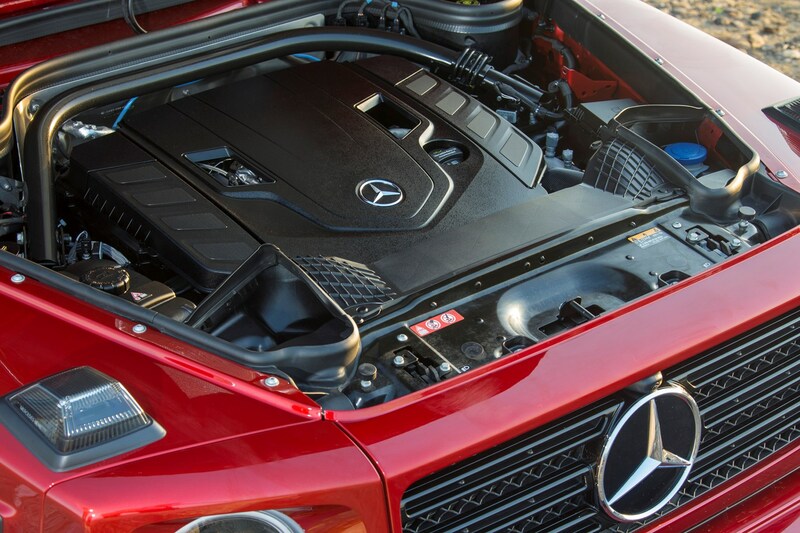 This 4.0-litre unit has impressed us wherever we’ve found it, thanks to its lightning fast responses and distinctly un-turbocharged feel. 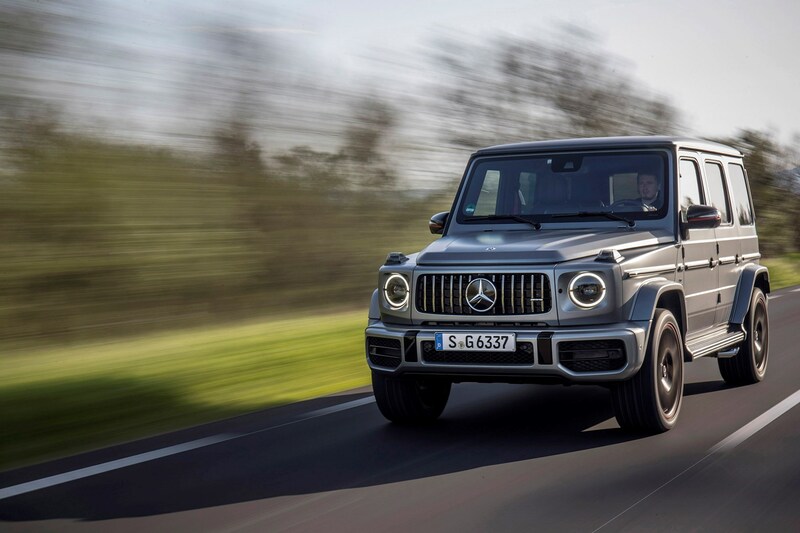 In truth the G 63 doesn’t display quite the same immediacy of low down punch of a smaller C- or E-Class when equipped with the same engine, but then again it does weigh 2.5 tonnes. 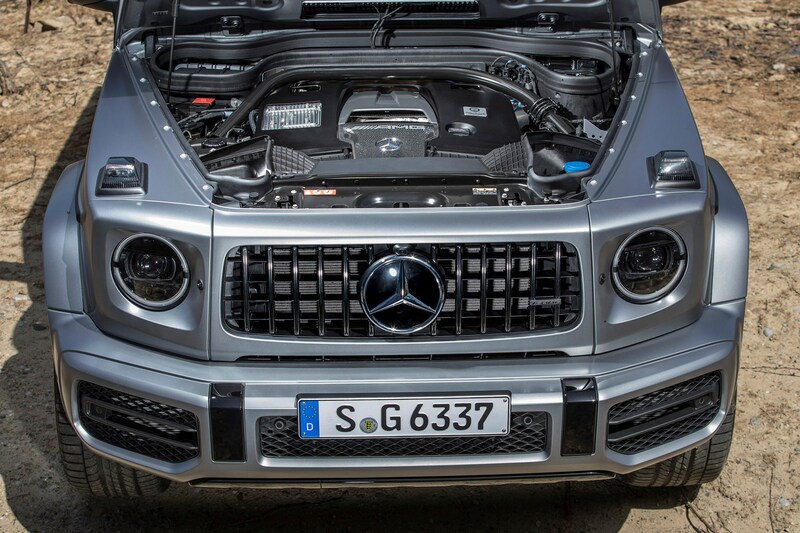 A stout 585hp and 850Nm of torque means it’s still monstrously fast, of course, good for a mind-bending 0-62mph time of 4.5 seconds, the sensation of which is amplified by the high perch of the driver’s seat. 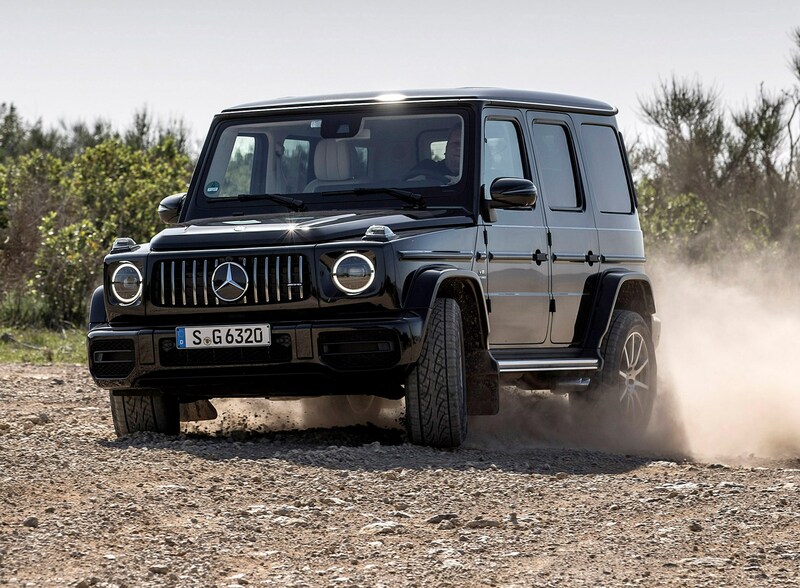 It sounds great too, the less sanitised environment of a mud-plugging off-roader letting the full depth of that baritone V8 soundtrack reverberate around the cabin. 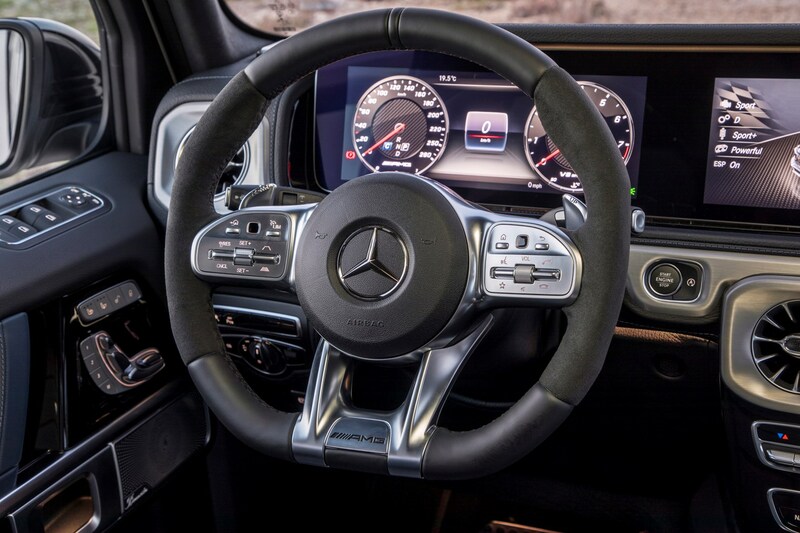 The standard fit 9G-Tronic automatic gearbox is timely and seamless in its shifts when left to its own devices, and responds well to a clack of the superbly weighted metal shift paddles too. 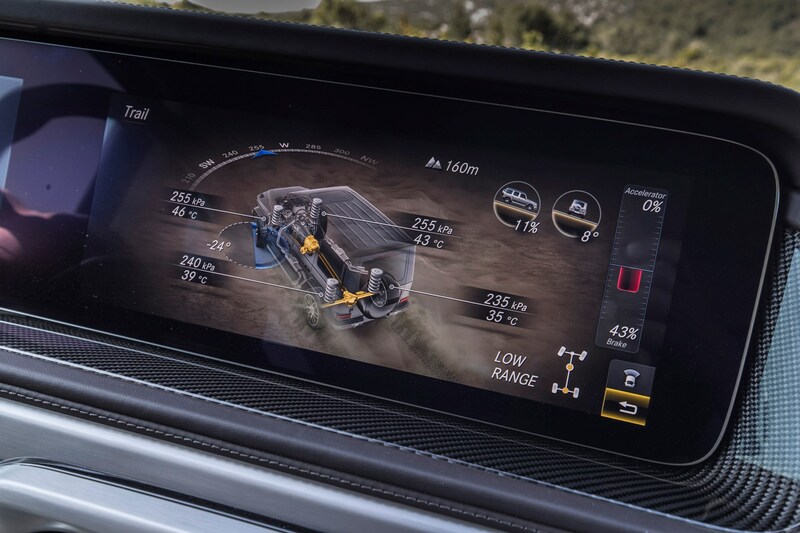 Drivers can choose from five drive modes, called Slippery, Comfort, Sport, Sport Plus and Individual, but unsurprisingly there’s no Eco mode, although the engine can drop to four cylinders to save fuel. 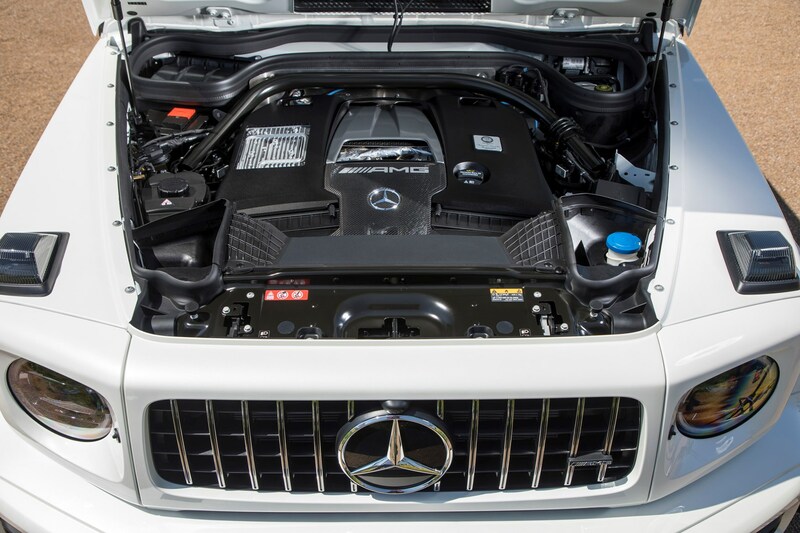 That brings us on to the only real complaint about this powertrain: it is predictably quite thirsty – with just shy of 22mpg promised. 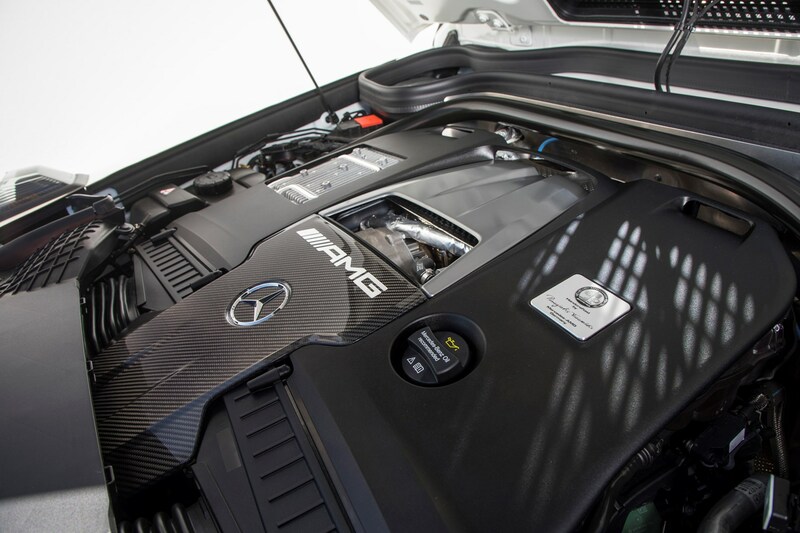 The only thing faster than the way it accelerates is the speed it drains its massive fuel tank. 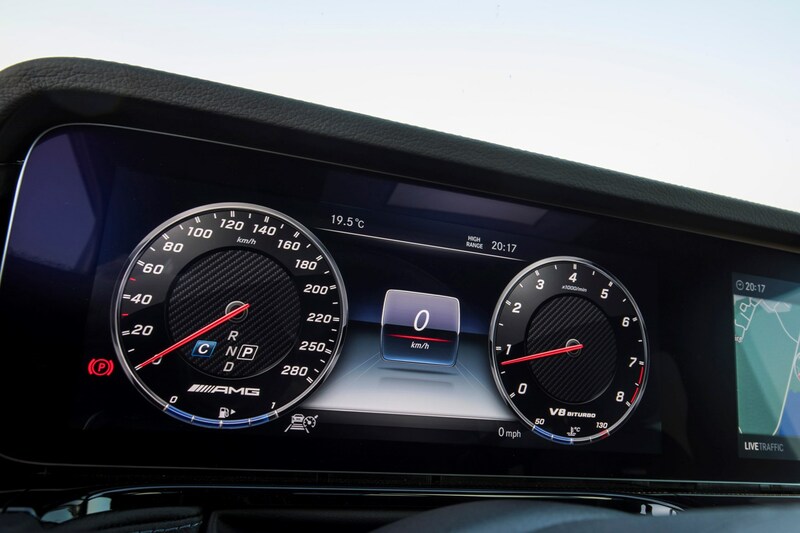 Also, while we enjoyed the fruity engine note, it’s a shame there’s no hushed-up wafty mode for relaxed driving. 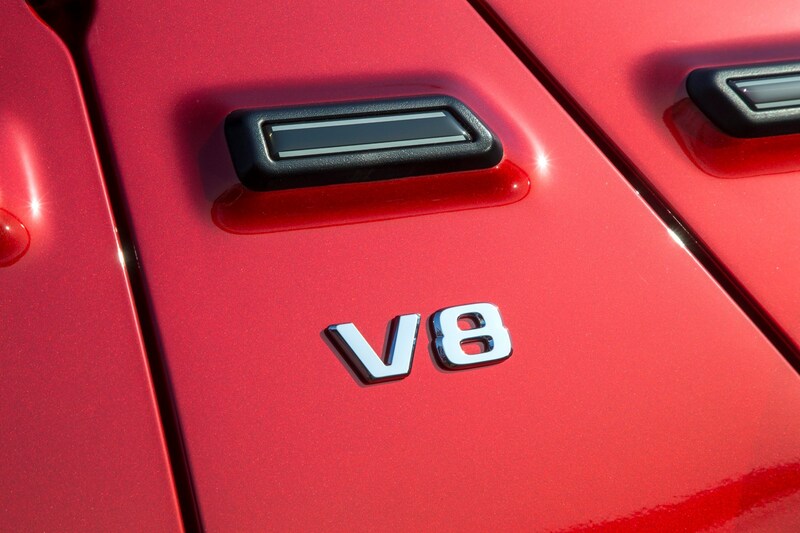 The V8 is omnipresent, whatever you’re doing. 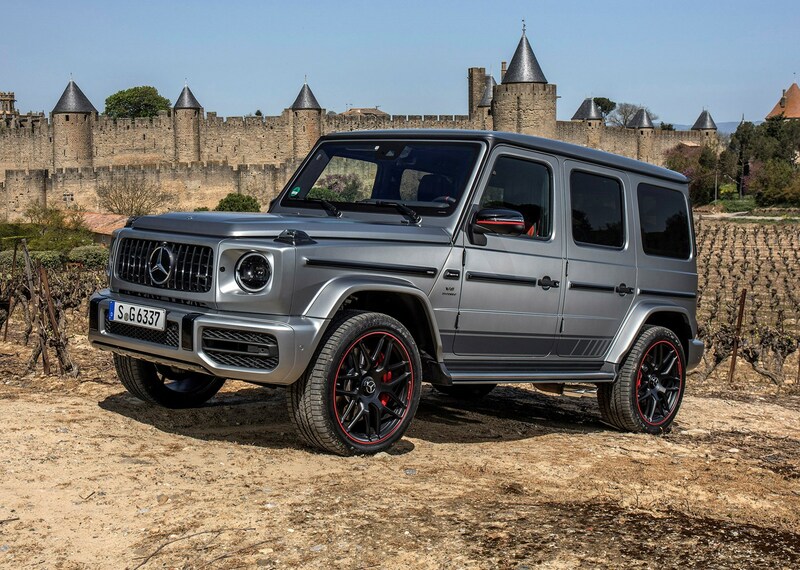 Does it handle better than the old car? 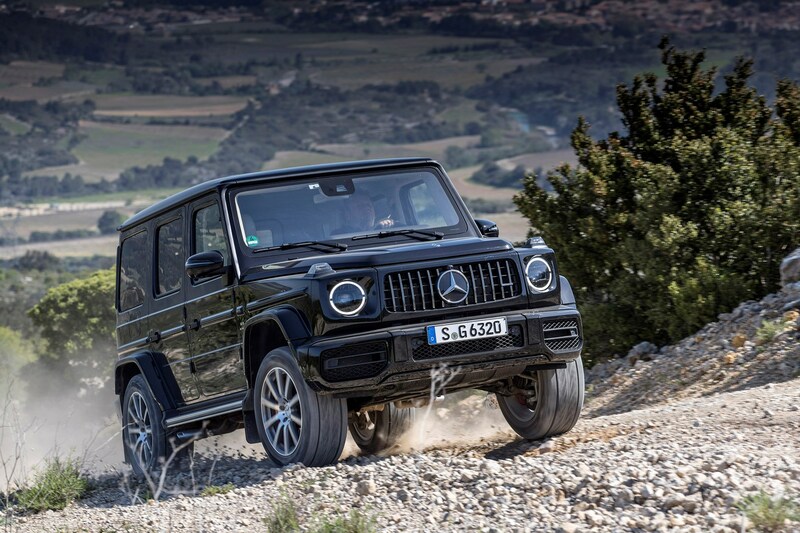 The previous G-Class was undeniably sorted off-road but vague at faster speeds on tarmac – the new car is a massive improvement, not least in the way it steers, which makes this rugged 4x4 much easier to place on a narrow lane thanks to a huge reduction in the amount of slack. The wheel is quite heavy though, and this is as present around town as it is at faster speeds on the motorway. On a flowing road it’s actually a huge amount of fun to drive, with loads of grip and surprisingly well-controlled body movements. You have to plan a long way in advance to manage all that mass of course, and it’s clear the brakes have to work hard to haul you to a stop, but that all feeds into a real feeling of satisfaction when you get it right. 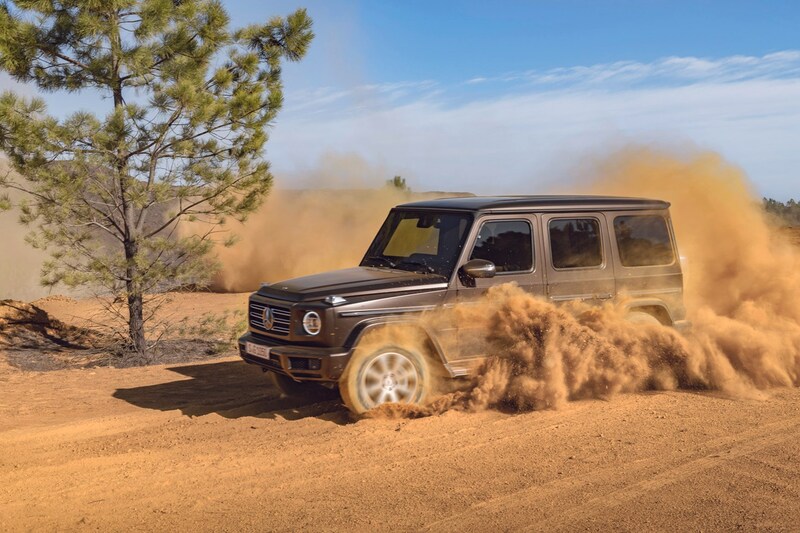 The only thing hampering your enjoyment is the rather strict traction control, which cuts in aggressively whenever it notices a tiny bit of slip – including once when pulling out of a junction. 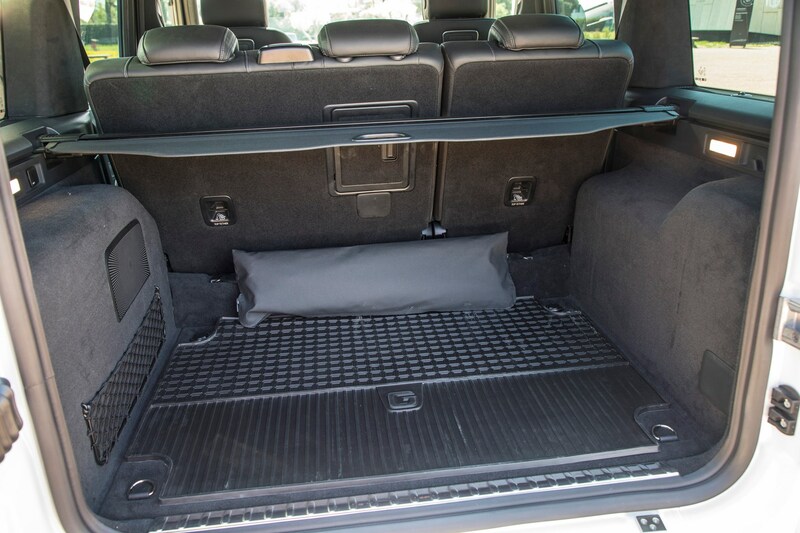 It doesn’t give you much leeway at all in fact, but perhaps that’s prudent given the size and potential performance of this car. 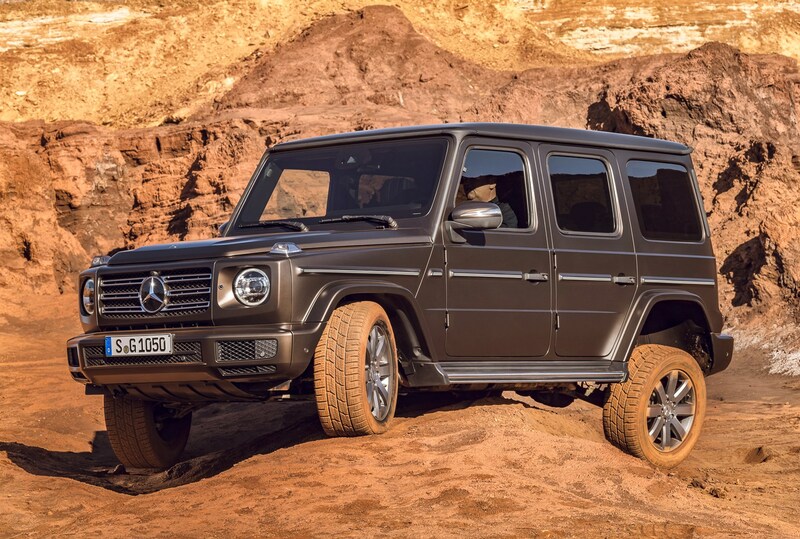 For off-road use you get the holy trinity of low-range transfer gearbox, differential locks, and a separate, ladder-frame chassis. 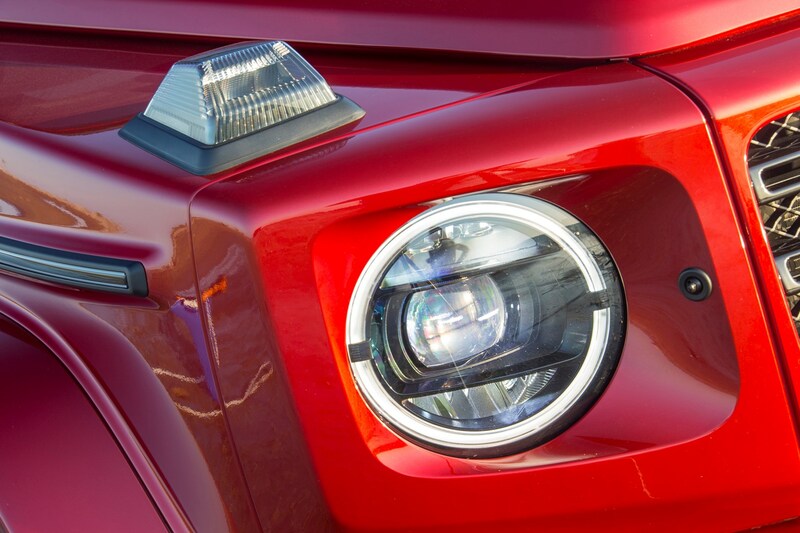 For more information about how this adds up read the Handling section of our full review. 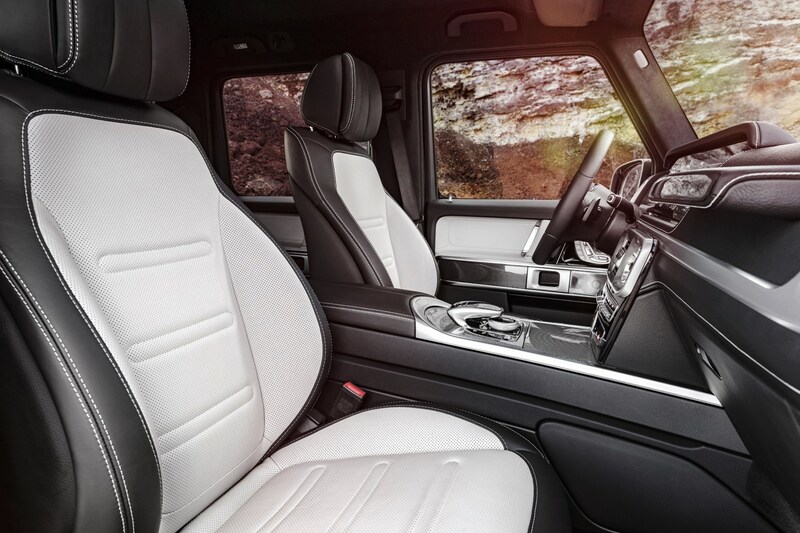 What’s the Mercedes-Benz G-Class like inside? 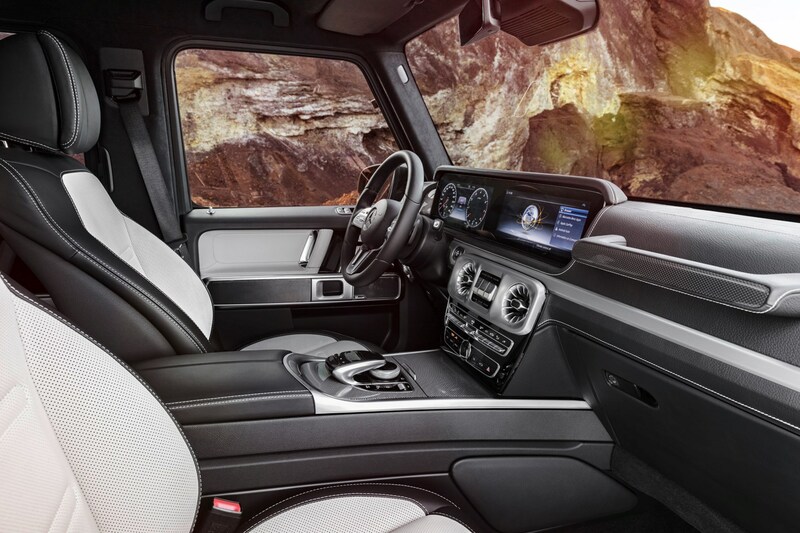 Very plush with a rough and ready theme, thanks to plentiful wood trim and a grab handle for your passenger to grip hold on to for dear life, when you’re making the most of the aforementioned performance, or ploughing through a huge cross-axle crater. 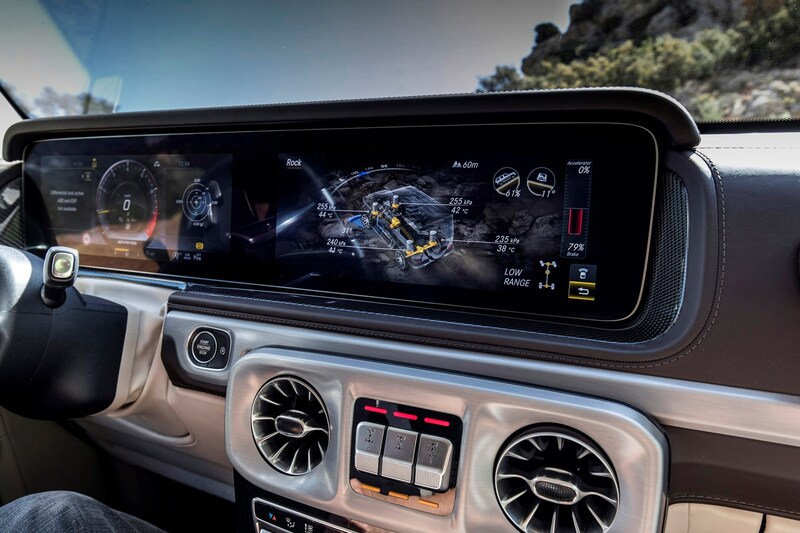 Being a top-spec model (until a cheaper version arrives in 2019) you get plenty of kit, including heated seats, climate control, twin 12.3-inch digital screens, Burmester stereo, 20-inch alloy wheels and a 360-degree parking camera. 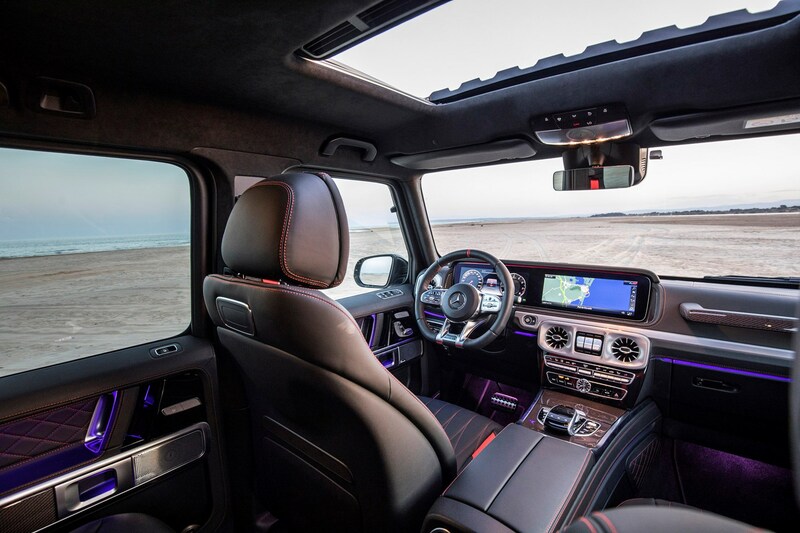 In truth the interior looks like a hybrid of the techy E Class and the rugged brushed aluminium of the X-Class pickup, which figures. Double glazing helps minimise wind noise but with a nearly vertical windscreen you should expect some whistle, plus a tendency to find the whole thing covered in bug splats within a short time. 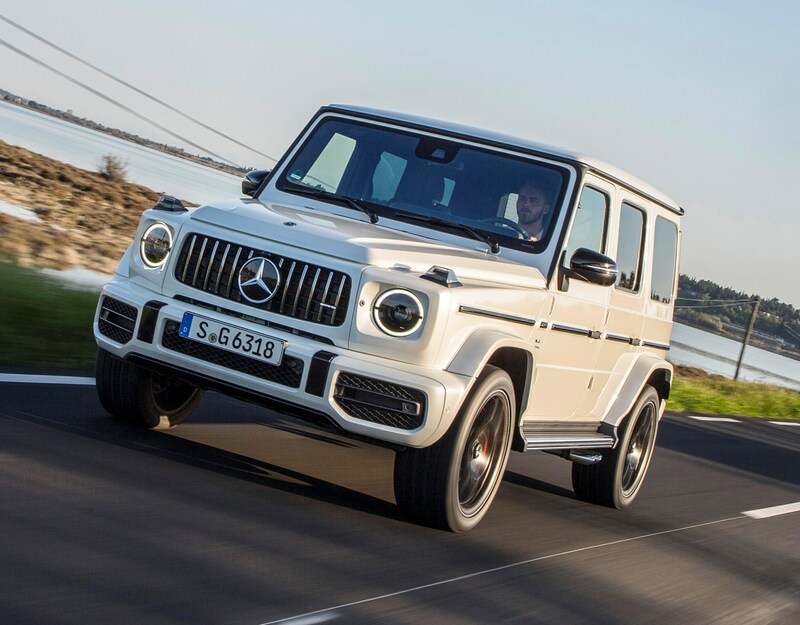 Is the Mercedes-AMG G 63 practical? 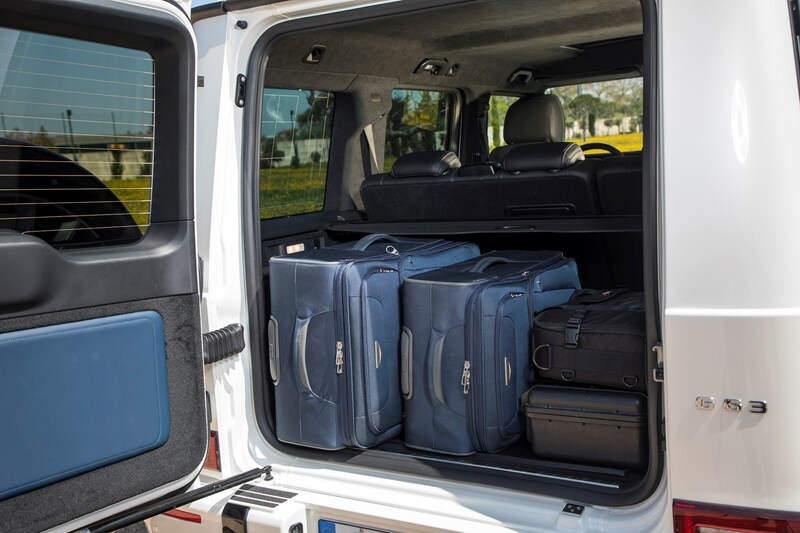 In a way, yes, thanks to decent passenger space and a boot uncorrupted by a third row of seats – even so, the square 454-litre space isn’t exactly vast, so you’ll need to pack it to the rafters to make the most of the volume on offer. 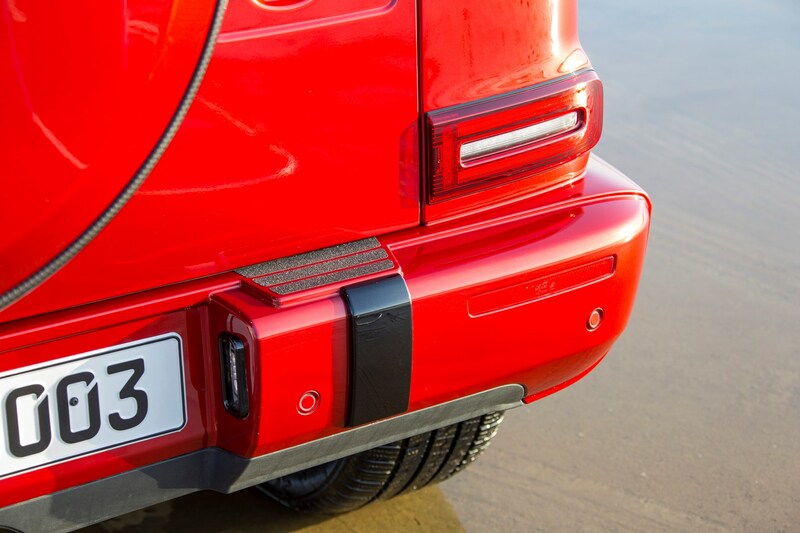 To get into the boot you need to open the huge side-hinged tailgate, weighed down by a spare wheel hanging off it. 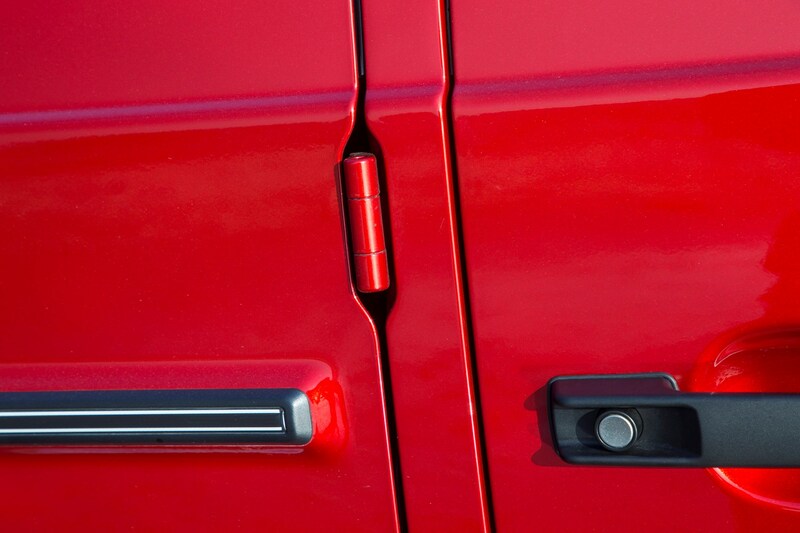 There’s a gas strut to hold it open, but because the hinges are on the left-hand side, you often have to stand close to passing traffic to get at anything. 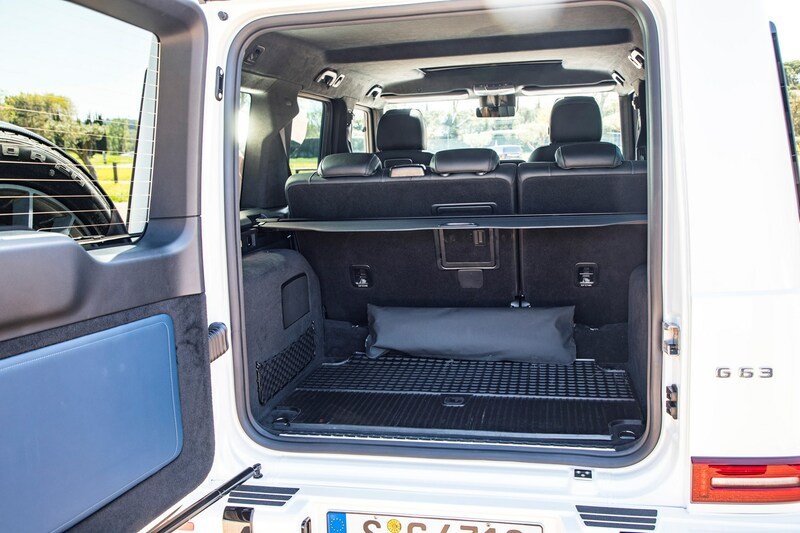 Echoing the heavy action of the tailgate are the G-Class’s doors, which rarely close properly first time, requiring a hefty thump to engage the catches. They do sound cool though, like you’re slamming the door on a bank vault. 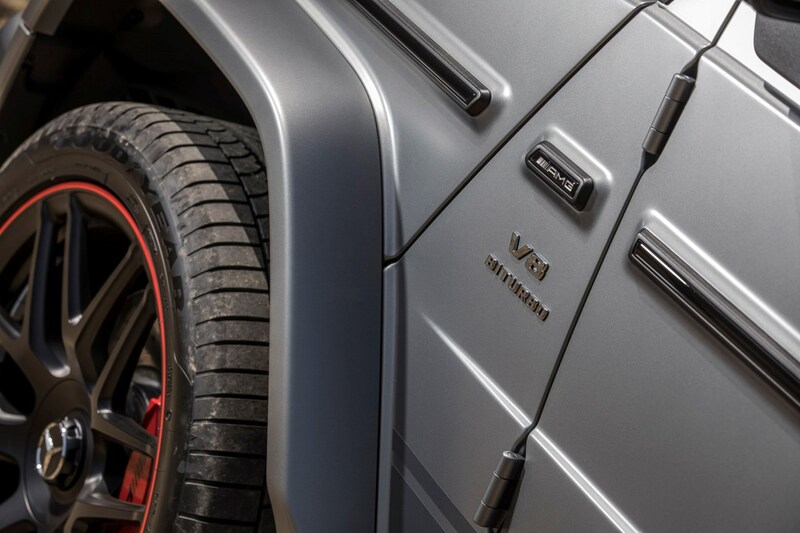 A V8 powered G-Class is not a pragmatic purchase whichever way you look at it – there are faster, better handling cars within the AMG stable, and cheaper, equally capable off-roaders if that’s your desire too. 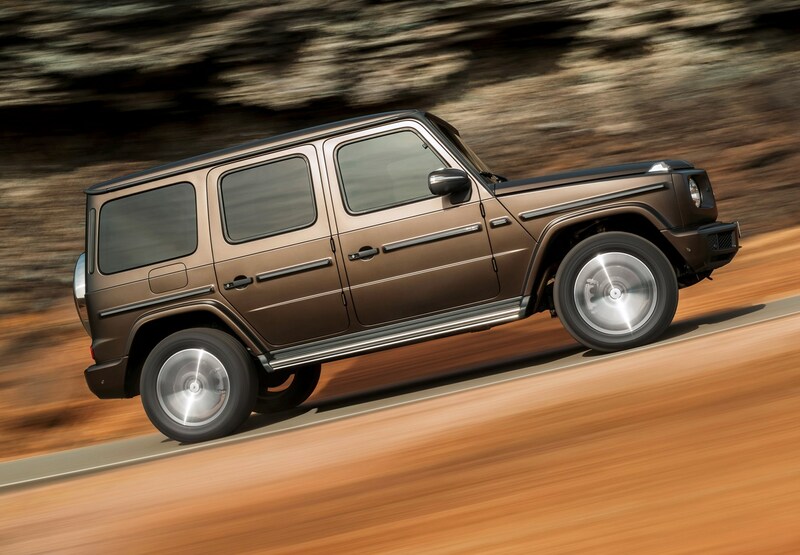 However, few things currently on the market combine both abilities with such talent as the G 63. 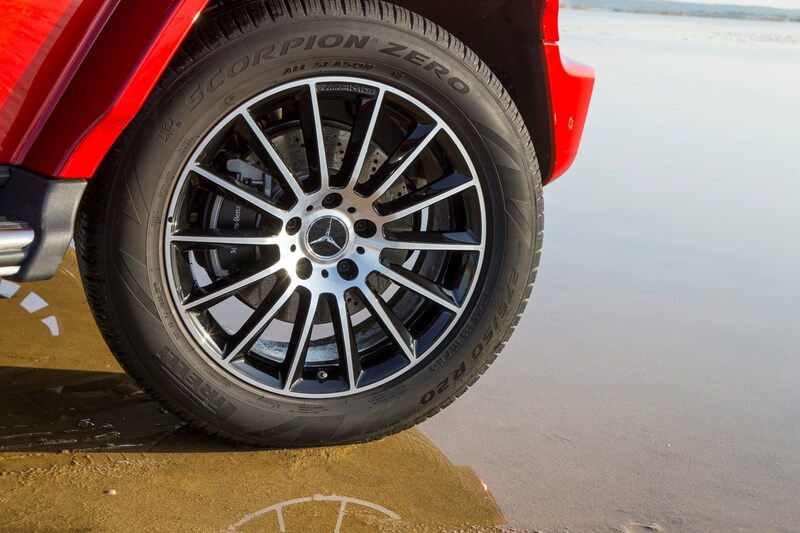 It’s a fantastic car to drive, at once tough and imposing, yet easy to use and comfortable with it. 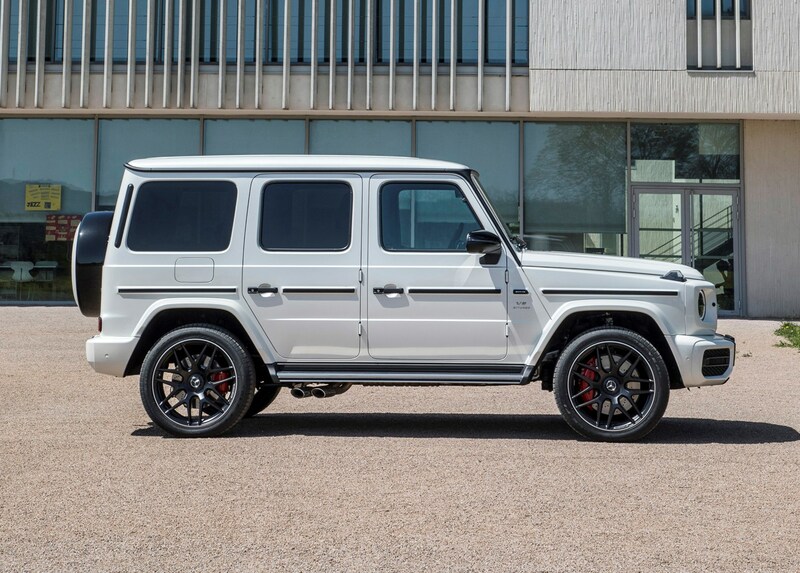 We’re not 100% sure who the G 63 is aimed at, but if you’re reading this while sitting on the fence, then take our advice and buy one. 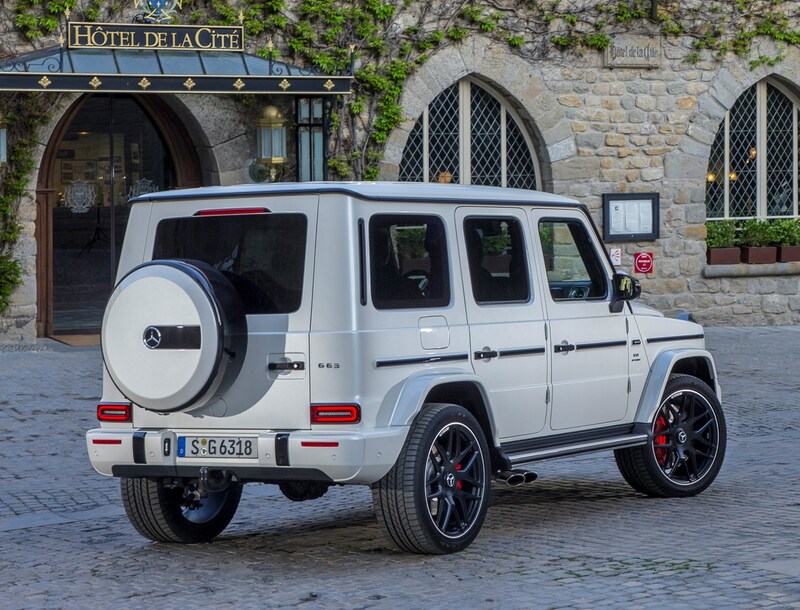 July 2018 – Third-generation G-Class launched with just one engine in the UK: the G 63 AMG. 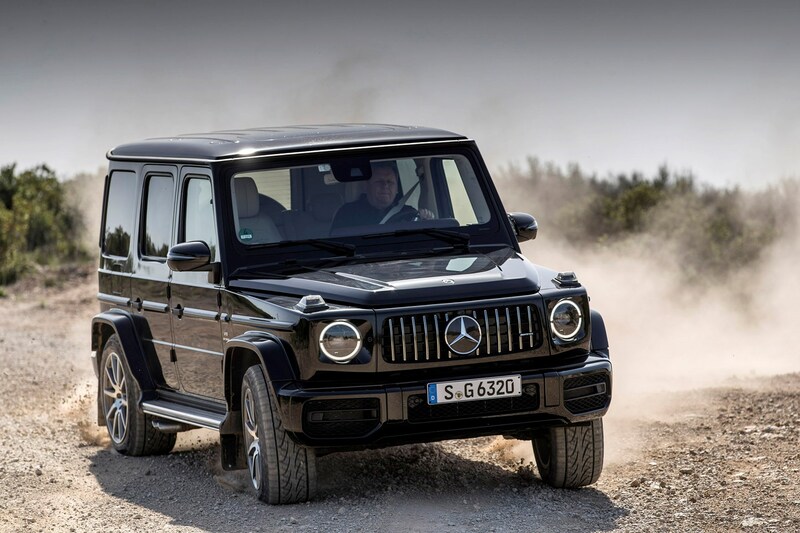 Only one spec is offered, but Mercedes-Benz UK confirms it is considering adding the G 500 V8 and the G 350 d is expected in summer 2019. 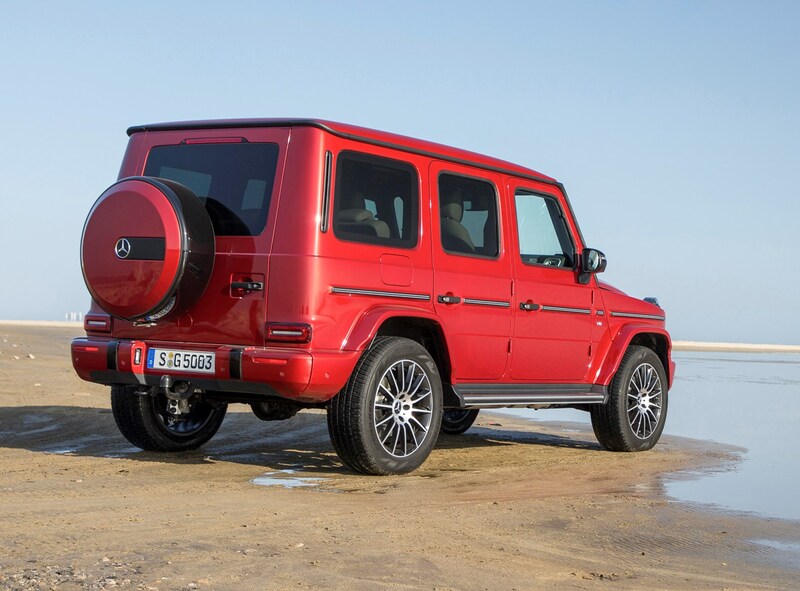 The G-Class operates on the upper edges of the Mercedes-Benz stratosphere – it is a rare car and you should expect the red carpet to roll out if you inquire at your local dealership. 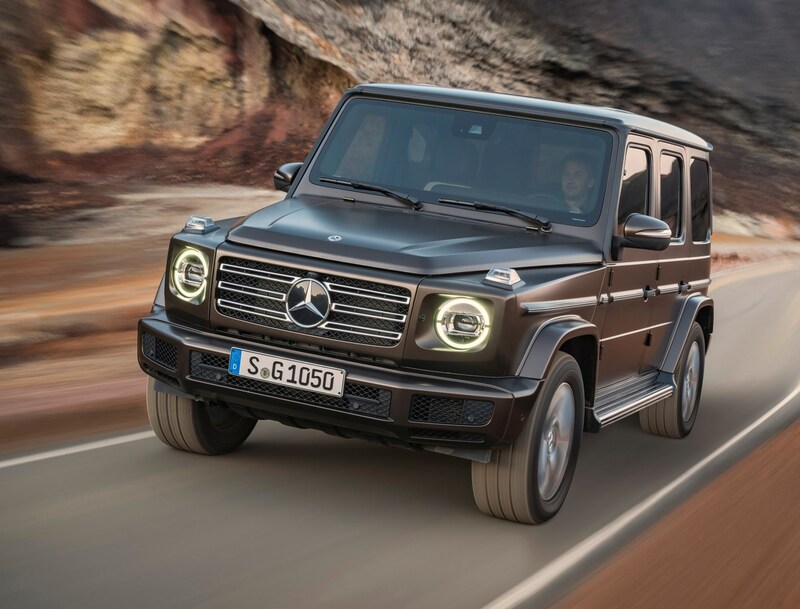 In a good year, Merc typically sells a couple of hundred of these in the UK, compared with tens of thousands of its more mainstream saloons, hatchbacks and SUVs. This means that supply is restricted and you may not be able to command discounts, especially when the car is still new. 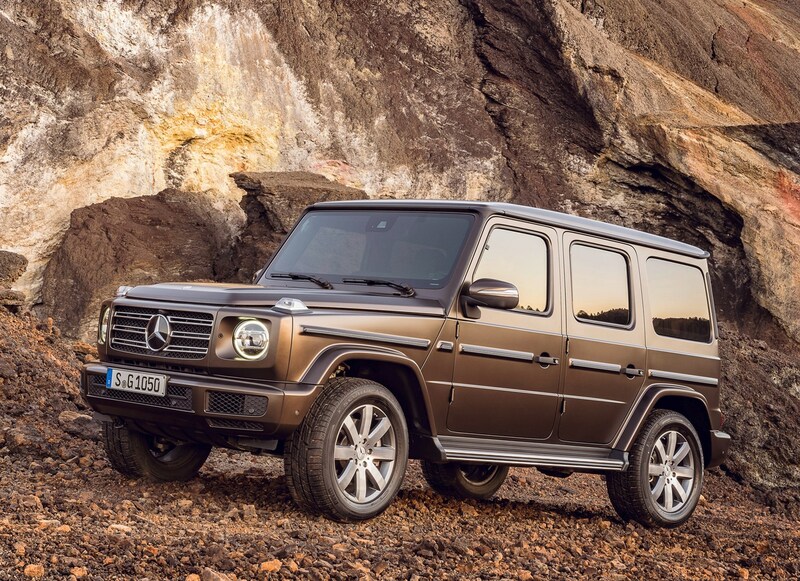 First UK models are available from July 2018 and we expect tight right-hand drive supply will prevent you from making big savings by haggling for some time. 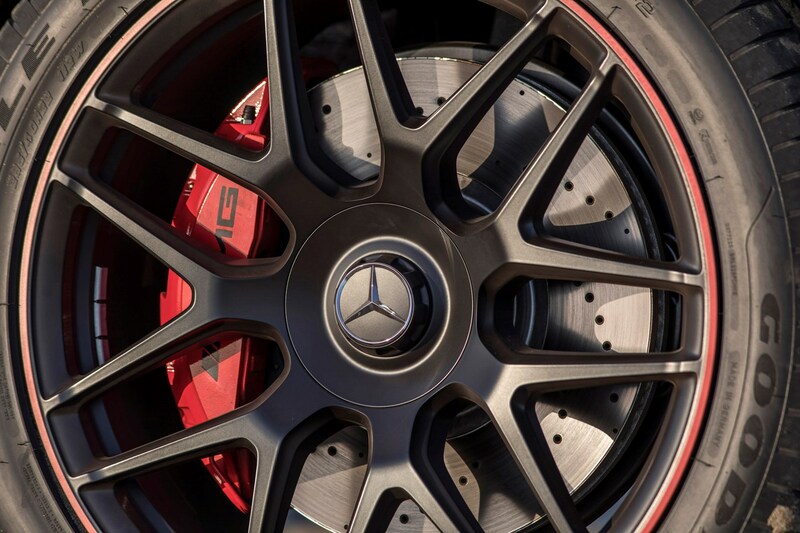 The situation may ease once other models, engines and special editions are added in due course. 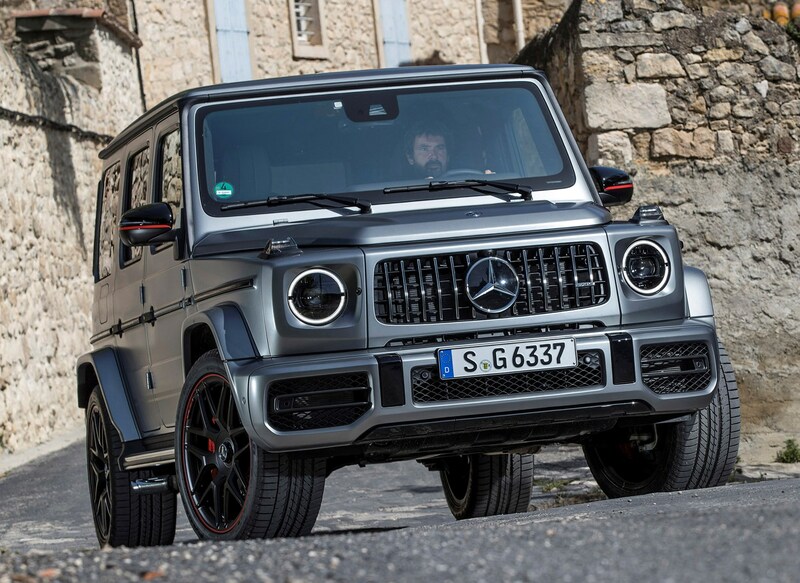 Mercedes has a history of swelling its G-Wagen range, but for now you’re stuck with the wonderfully OTT G 63 AMG. 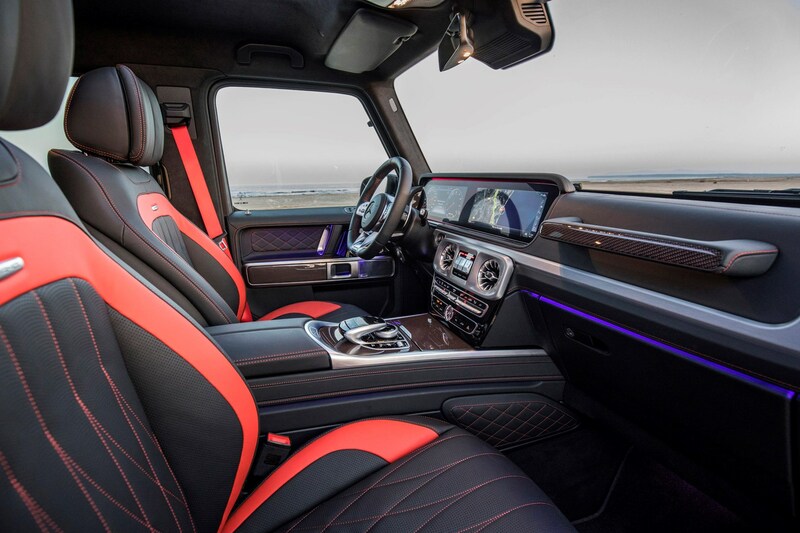 While some buyers tend to layer on the gaudy paint colours to their G-Classes, we’d recommend you follow your own tastes but be mindful of those of others; a bright pink truck may prove harder to sell on at the end of your ownership period. 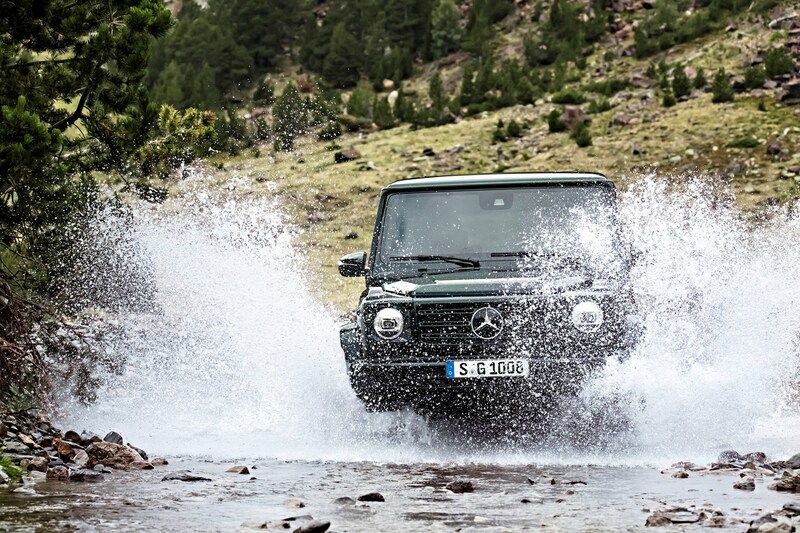 It’s a similar story if you’re looking to buy a secondhand G-Class. 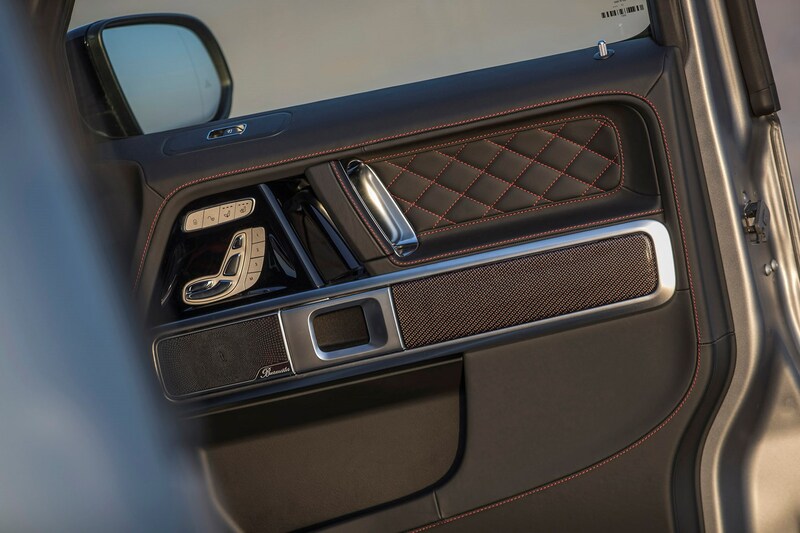 UK sales of the new 2018-on model only kicked off in July 2018, so used supply will be scarce for many months to come. 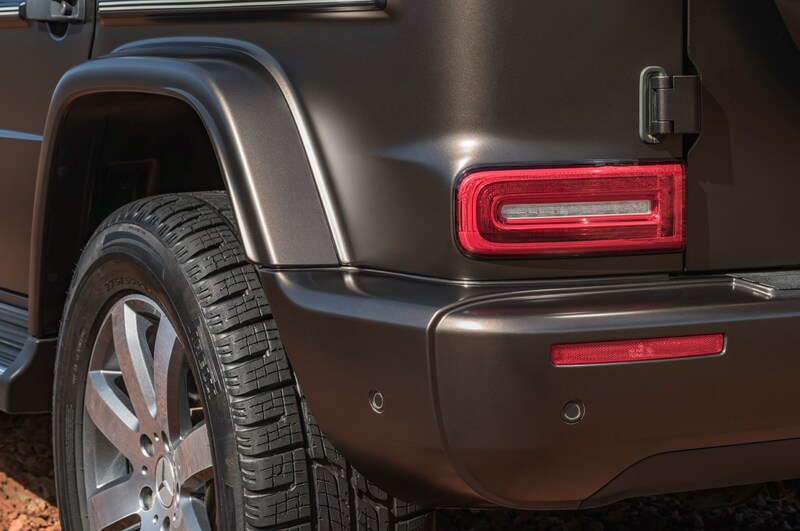 We expect approved used models to pop up first, as dealers try to manage their stock – don’t expect to see many of the new-generation G models in the private classifieds for years to come. 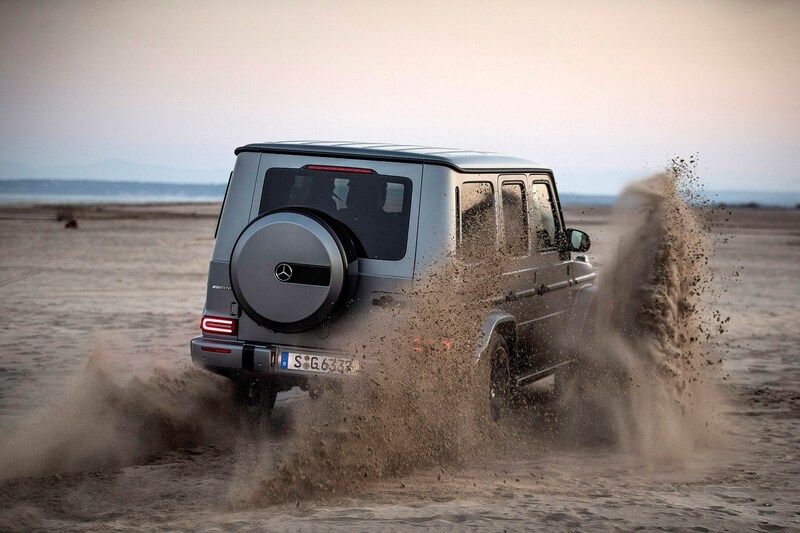 This restricted supply means only one thing: used G-Class prices will remain firm and high for the time being. 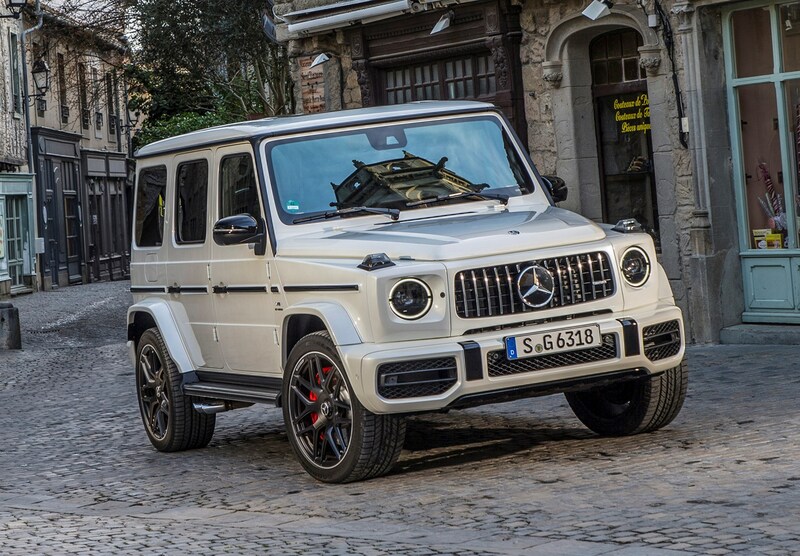 This won’t be a cheap car to buy secondhand, although these firm residual values should provide comfort for those committing the funds required to snap one up. 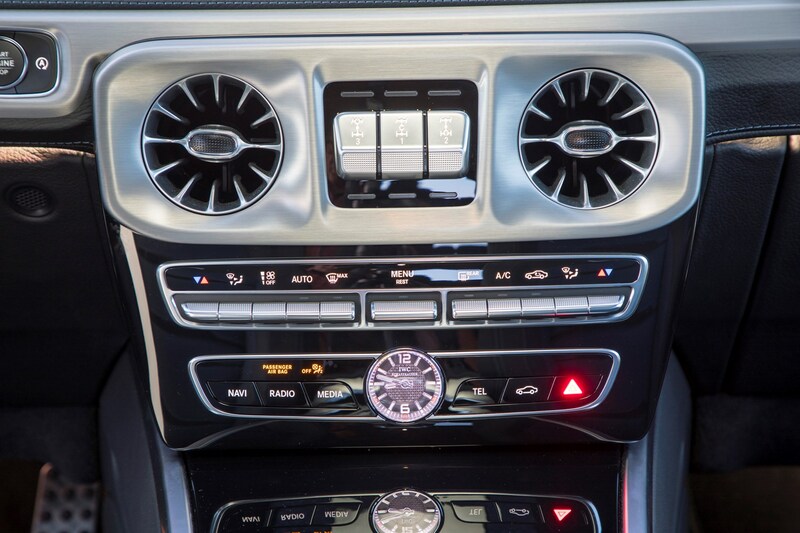 If you are buying used, ensure you carry out a Parkers Car History Check to highlight any hidden past you need to know about. 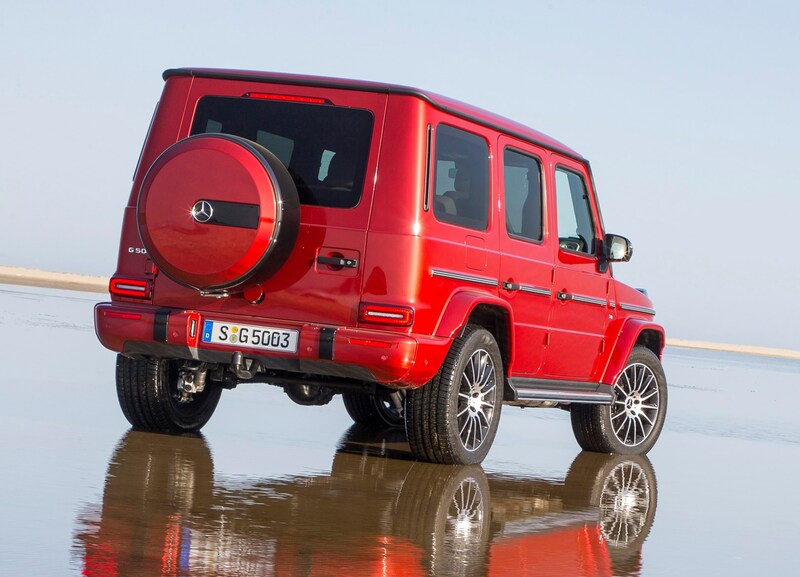 As detailed above, the G-Class will be a specialist car to sell – which brings advantages and disadvantages. 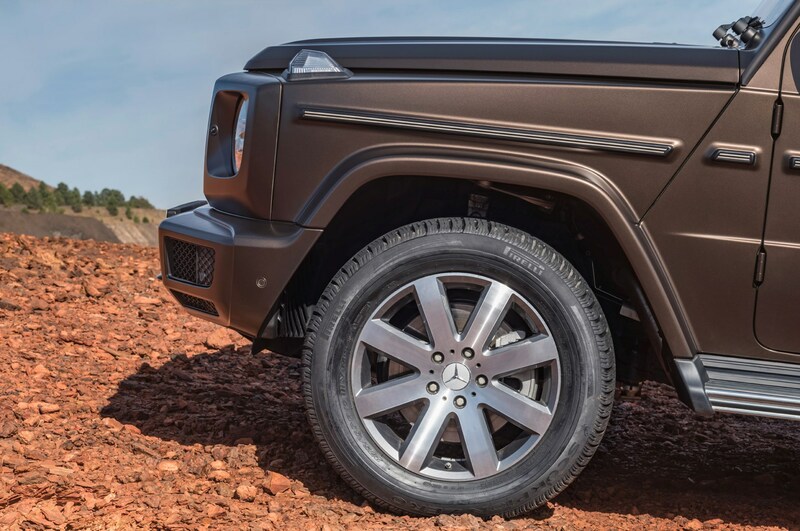 On the plus side, there is unlikely to be lots of competition when time comes to sell your tough off-roader, so your car should command attention. 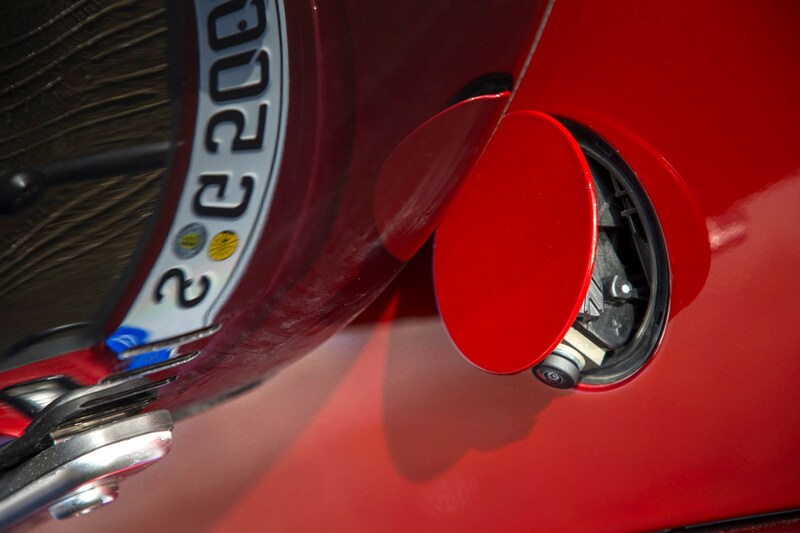 Make sure you prepare your car for sale correctly, as buyers at this level will expect nothing short of perfection. 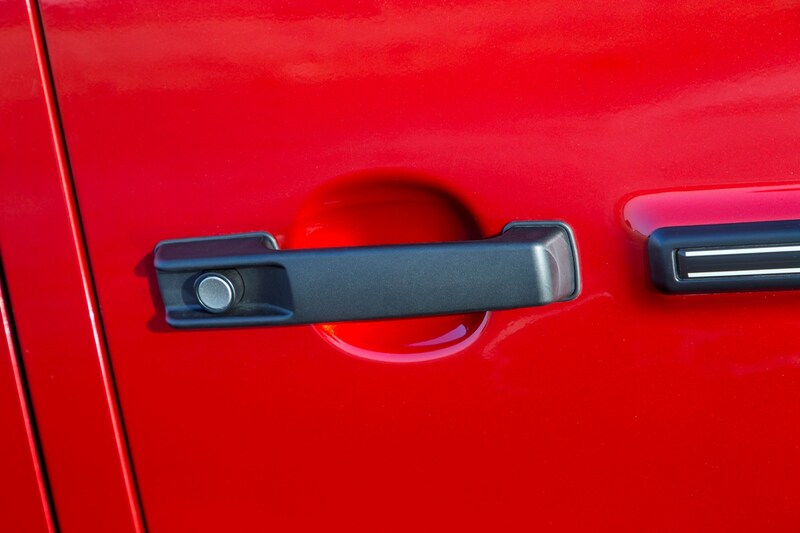 Consider getting any prangs, dents and off-road damage repaired first and be sure to check your car’s history and valuation using the Parkers tools, so you sell at a fair price and can offer potential buyers added peace of mind. 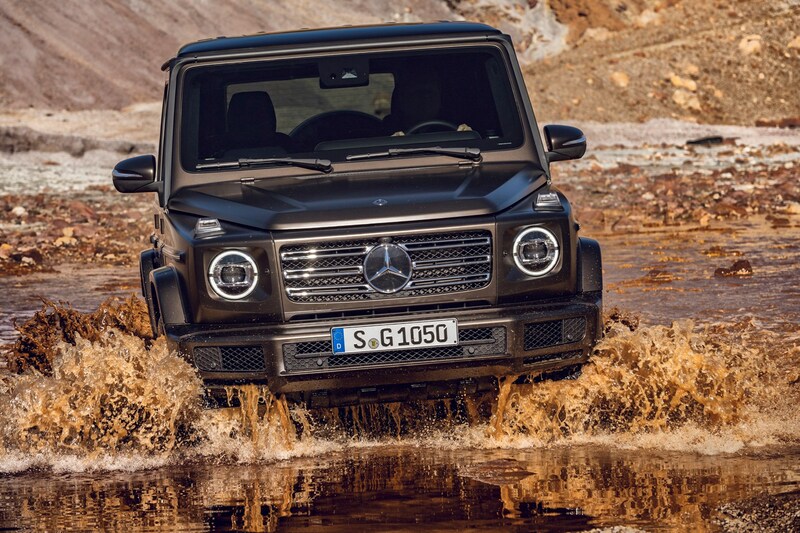 More advice on how to sell your Mercedes G-Class is available in our article here.